My first signing of the year will be at the Holidays with the Belles in Dallas, Texas on January 9, 2016. Thank you for coming out to see me in Dallas! 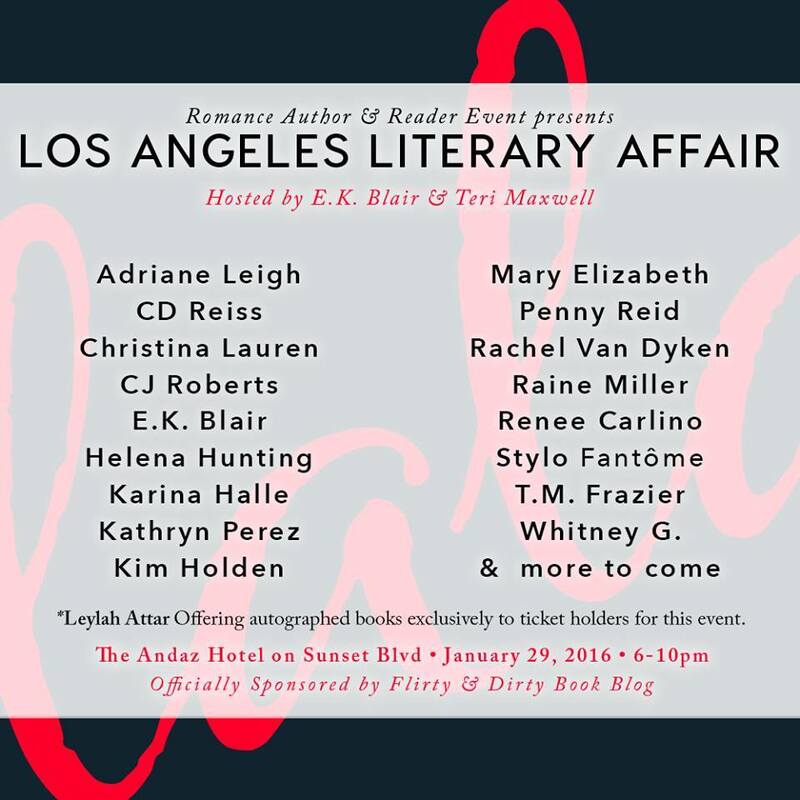 My second signing will be the LALA event hosted by Teri Maxwell and myself in Los Angeles, California on January 29, 2016. 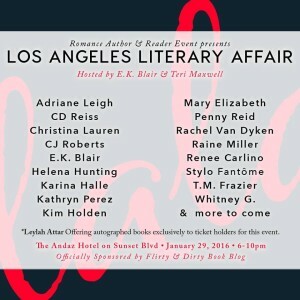 This event is SOLD OUT!! What a fantastic event! Thanks to my partner Teri for all of her hard work. It was great to see everyone in LA for LALA! 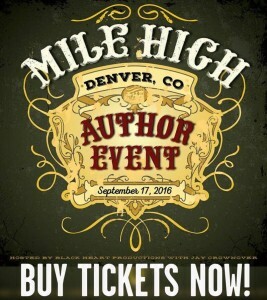 Next, I will be at the Books and Boots Author Event in Grapevine, Texas on July 30,2016. 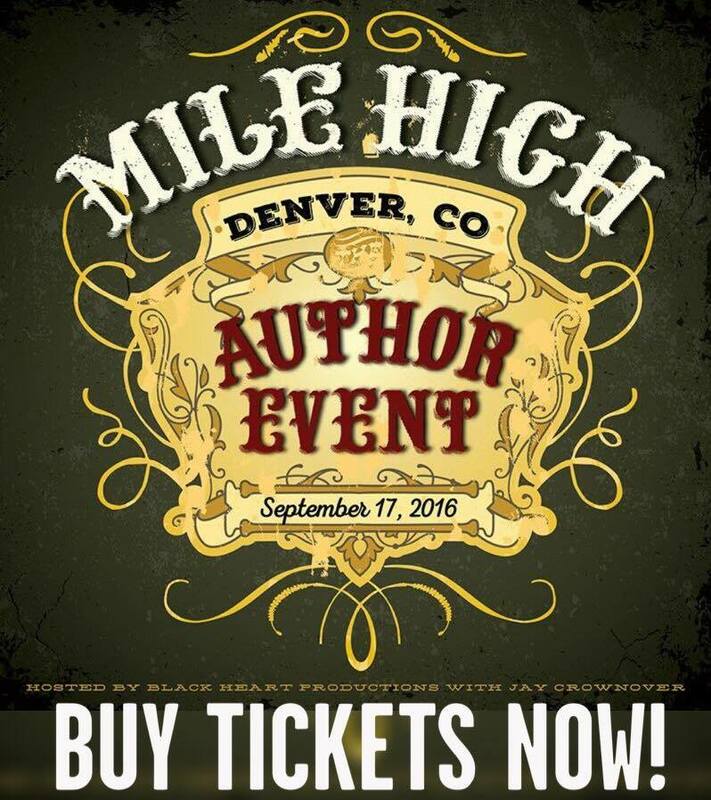 Then, I will be at the Mile High Author Event in Denver, Colorado on September 17, 2016.